History could be different depending on who is telling the story, and most of the time, on which part of the globe one lives. 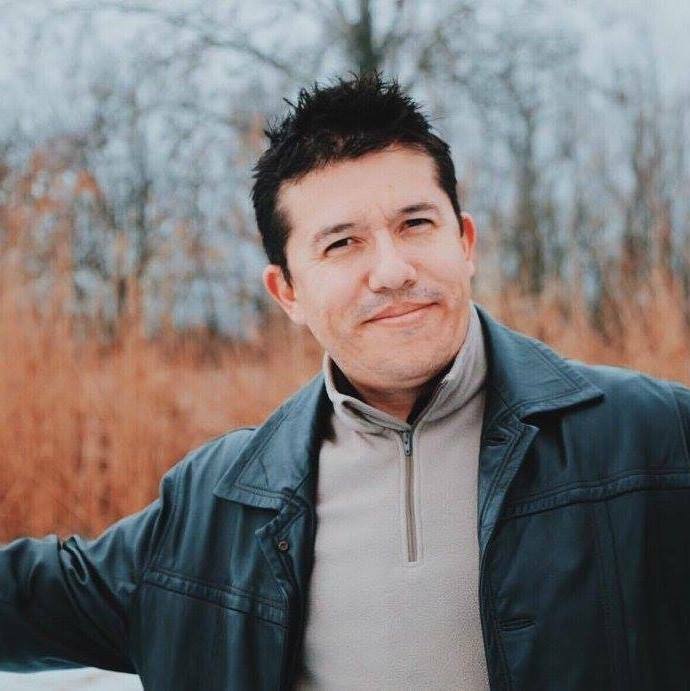 Rodolfo Vergara comes from Colombia, and is pursuing a Master’s Degree in Central European Studies at the University of Miskolc. Back in his country, he used to see Europe as a whole, but only here did he get a deeper understanding of how different the paths of various European nations are, even though they passed through the same historical events. Approaching the end of a two-year Master’s program, Rodolfo thinks this experience has taught him a lot, especially about overcoming communication barriers: “If you want people to smile at you, you should be the first one smiling at them”, he says. In Colombia, Rodolfo pursued two Bachelor’s Degrees. Although the second one, History, is closer to the degree he is currently pursuing, the first one, Chemical Engineering, was developing for Rodolfo a completely different career perspective. “I was never happy to work in that field, and even though it took me some time to realize, I ended up studying History eventually”, he told me. 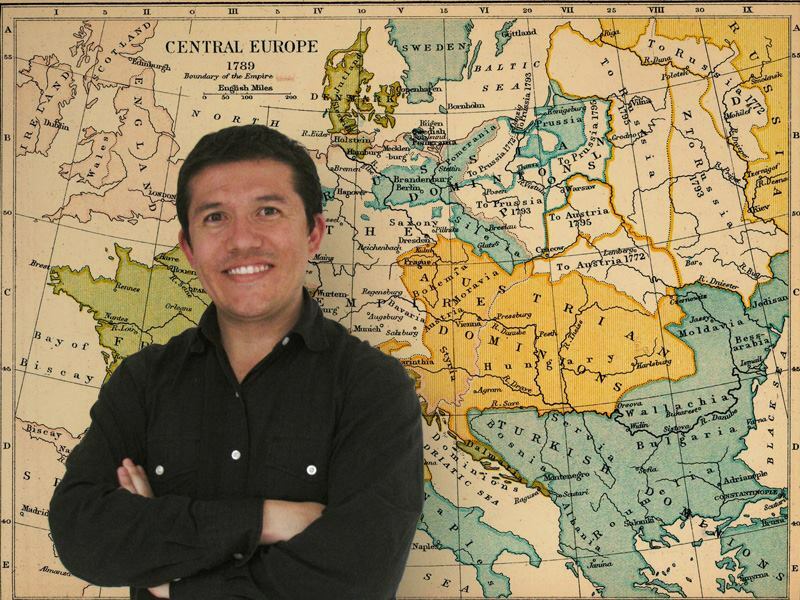 Rodolfo studied History from a very broad approach with a special emphasis on Colombian history. “That is when I realized that the place you live is very much influencing the historical perspective you get on some events. ”When people from Latin America talk about Europe, they mainly think about Spain or Portugal because of the historical events. They could know something about France, England, Italy or Germany too, but when they are asked about the Eastern side of the continent, many people do not know much about it. It tends to be perceived as a different reality. Usually, Latin American countries focus more on the „big brother” from the North, which is USA. What does Central Europe mean? 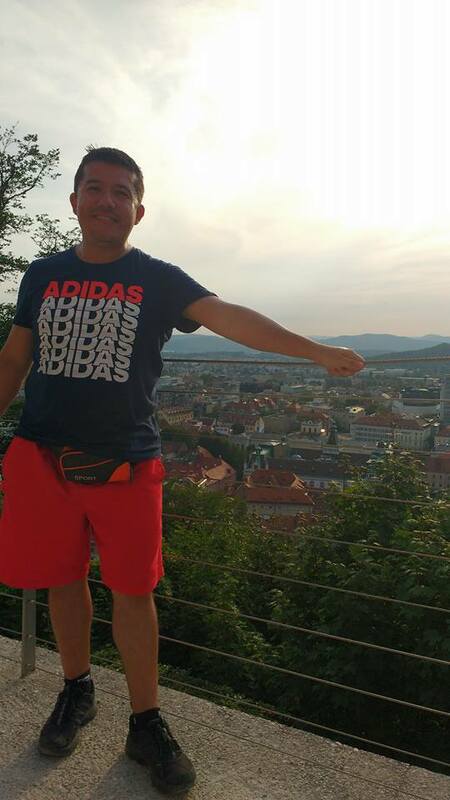 Regarding the academic program, Rodolfo says that in contrast with the Colombian style of teaching, Hungarian teachers are more indulgent and students do not feel as having a second role in the hierarchy. The program itself is very comprehensive, which is both an advantage and a disadvantage. “It has a bit of everything, reason for which you don’t get to go deeper into some subjects. There are multiple social sciences to be studied in a short period, which is not enough to get a closer approach of each. That is understandable though. 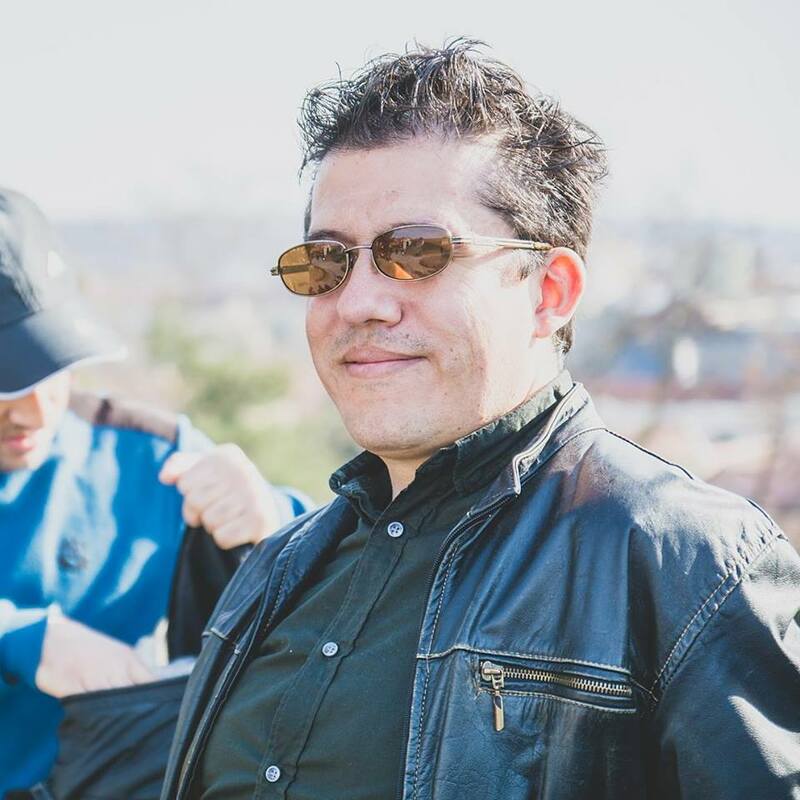 People who are pursuing this Master’s Degree are coming from very different backgrounds, and offering them an extensive program broadens their range of opportunities.” Rodolfo says he got a special interest on Literature, Philosophy and Jewish History, subjects that he found extremely stimulating. “After the fall of USSR, many things have changed on the continent. The EU arose as a referent of what Europe means and became a model for all the European countries. It is true that the EU has indeed been a success from many points of view, but with the economic crises that followed, many vulnerabilities have been revealed. It is also true that the EU has been a very positive experience for many countries, especially for the Visegrád group. Nonetheless, they are still considered second-class countries inside the EU, and I think the challenge for them is to find a way to match their Western counterparts. The landscape is complex, the economic situation is not at its best and populism is thriving. Some past echoes seem to have returned, and even though the context is different, there are some warnings to consider”, Rodolfo things.